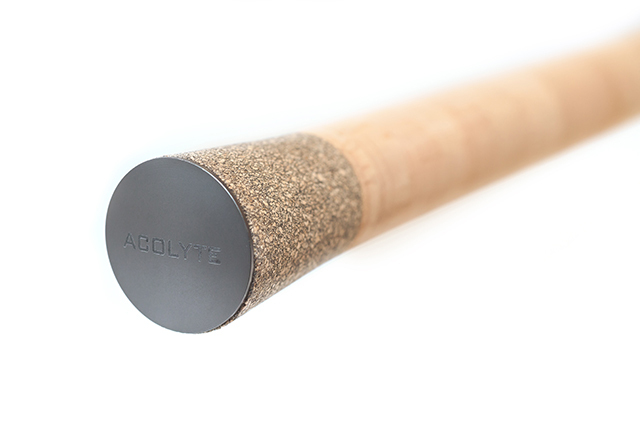 The 17ft Acolyte Float is super slim, lightweight, and superbly balanced. 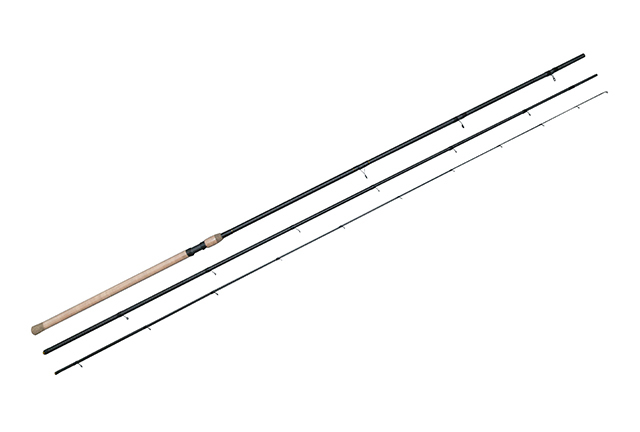 The extra length of this remarkable rod provides best possible line management and float control with stick floats, wagglers and bolo floats. 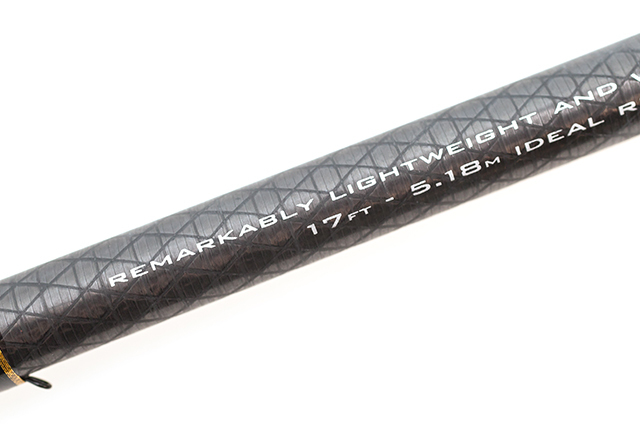 Despite being 17ft the average rod weight is just 7oz (198g). 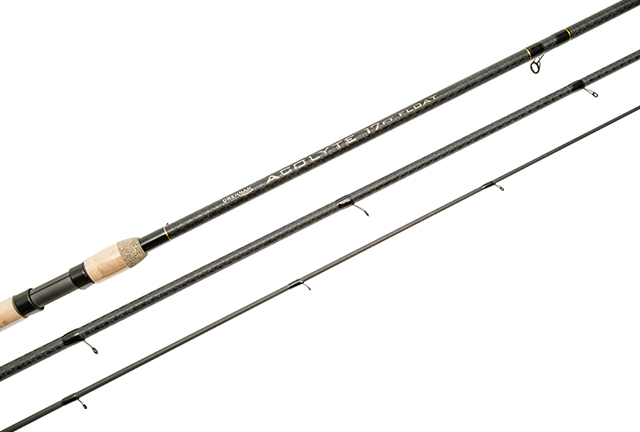 It is easy to fish for prolonged periods with a crisp, fast tip action and mellow middle that will handle a whole range of silverfish and more. 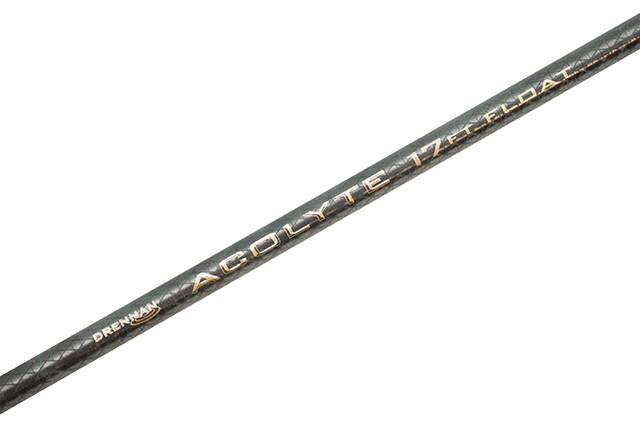 Superb for any top and bottom float work, especially in deep running water and for picking up the line at distance on the waggler. 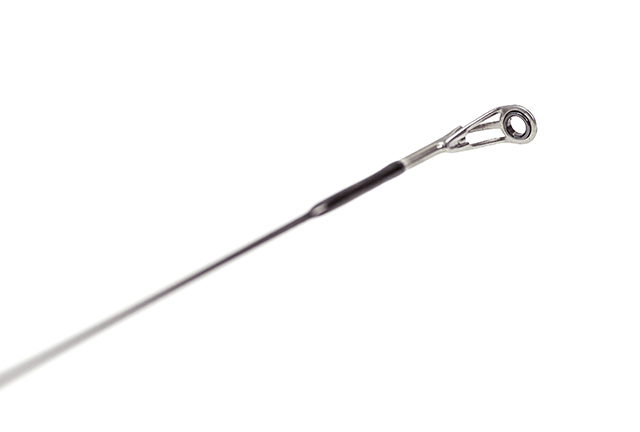 The slimline blank is also rigid so it doesn’t bounce about in a wind, or droop forward but actually sits up in the hand. 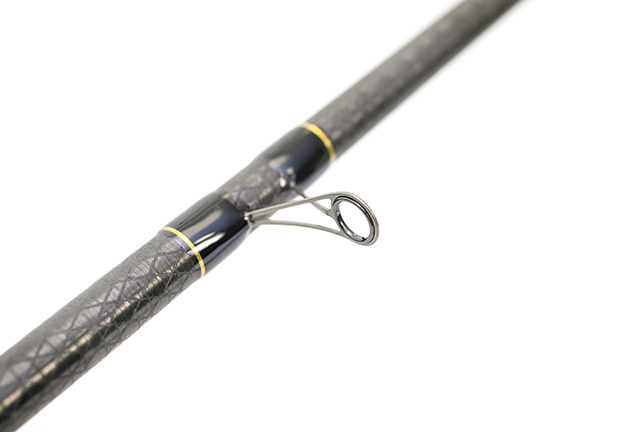 Field tested and developed over a period of eighteen months in conjunction with Alan Scotthorne and top level match anglers who were involved in phases of prototypes. 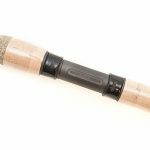 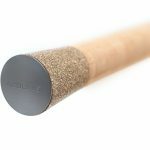 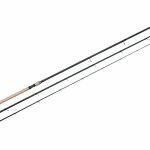 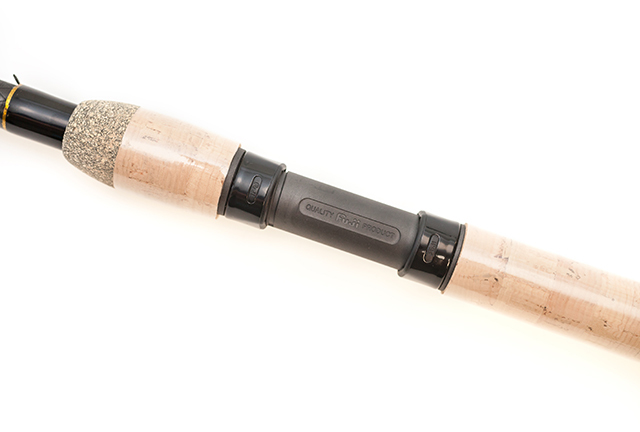 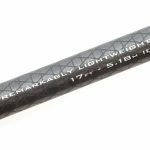 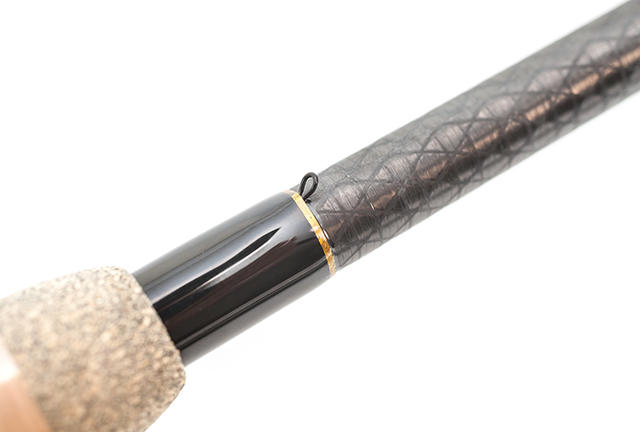 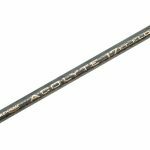 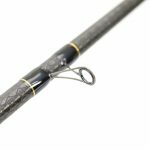 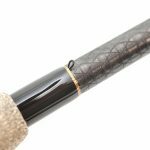 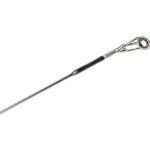 The 17ft float is designed for the connoisseur who wants the very best when it comes to long float rods.